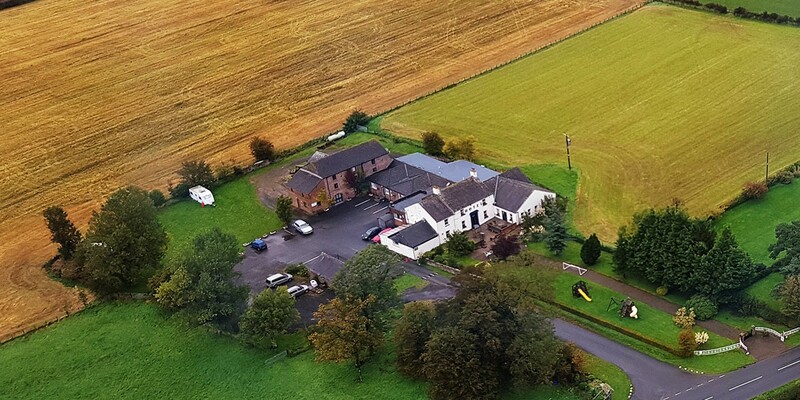 A view of Wheyrigg Hall Hotel from the air. 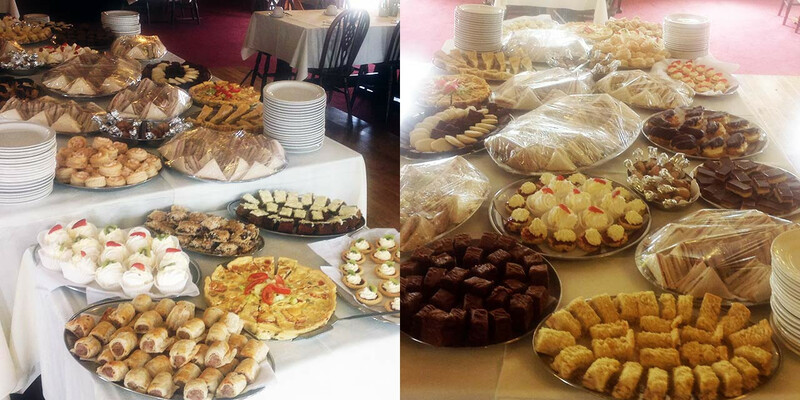 The Wheyrigg Hall Hotel is a traditional family owned and managed Country Hotel and Restaurant where a warm welcome is assured. 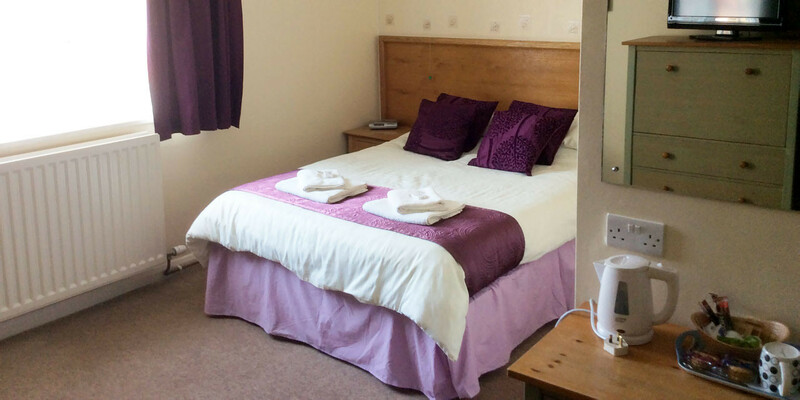 We have Single, Twin, Double and Family rooms, all of which have en suite facilities and are centrally heated. They have TV, tea/coffee making facilities and there is spacious car parking. Enjoy the cosy atmosphere of our Lounge Bar and spacious Dining Room.Surf the web! Wireless networking is now available in all bedrooms and in the lounge area. 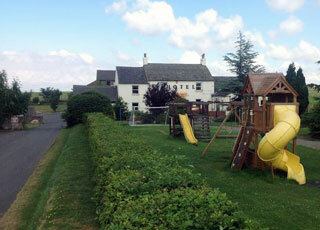 The enclosed front garden has a children’s play area with swings and slides to help keep your children amused and happy! 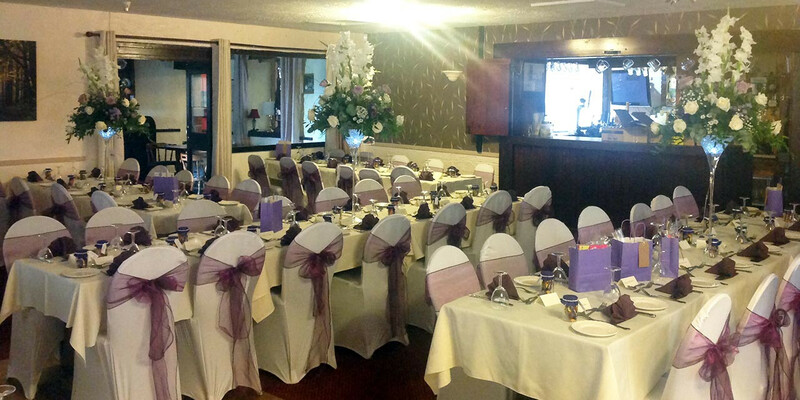 Our location is ideally situated for all events. 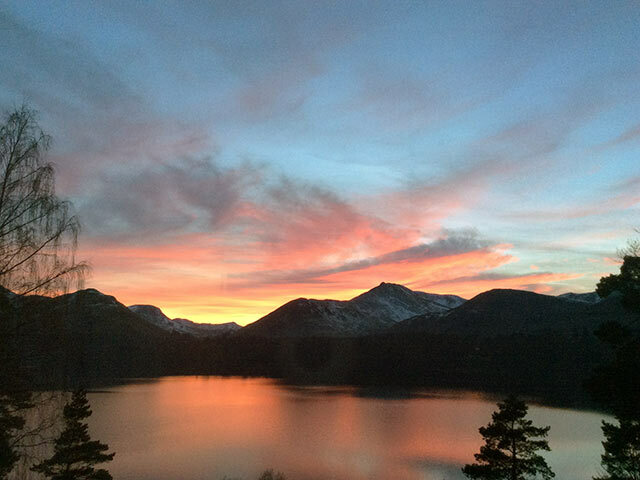 If it’s peace and tranquility of the Countryside you are looking for we are here. If its excellent food and beverages you require we are here. If it is good companionship within a warm friendly environment we are here. If you require good service from our great staff team we are here. And if you want excellent value for money go no further WE ARE HERE. Accommodation comprises of singles, twin, double and family rooms. Competitive rates are available at certain times. Evening Meal / Packed Lunch / Licensed. Secure Cycle Storage & Drying facilities available. Wheyrigg Hall Hotel is ideally situated for Golfing breaks with courses throughout North Cumbria and South West Scotland. For more information please take a look though our Golfing brochure. Excellent Accommodation For Explorers of Cumbria! 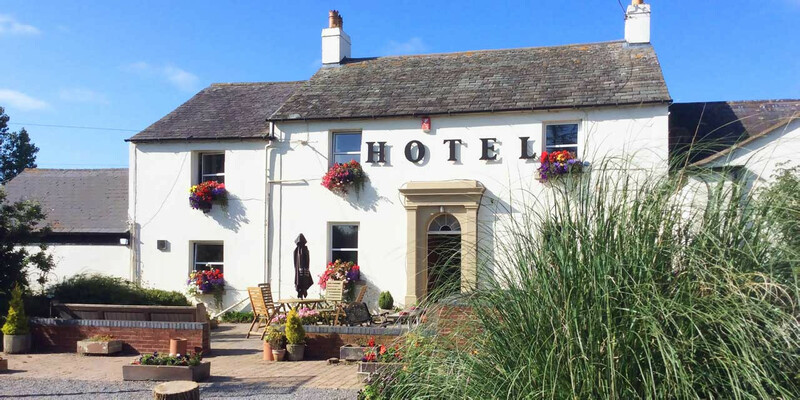 Wheyrigg Hall Hotel is situated just outside of Wigton in Cumbria, and provides excellent access to many of Cumbria’s towns and villages. Guests at Wheyrigg Hall Hotel will find themselves within a stone’s throw of many traditional Cumbrian locations including Wigton, Aspatria, Silloth, Abbeytown, Kirkbride, Fletchertown, Mealsgate, Thursby and Langrigg, as well as a long list of villages of which there are too many to mention. For those guests who wish to explore Cumbria’s lesser known nature reserves, Wheyrigg Hall Hotel is just a couple of miles from South Solway Mosses as well as the Solway Coast Area of Natural Beauty!